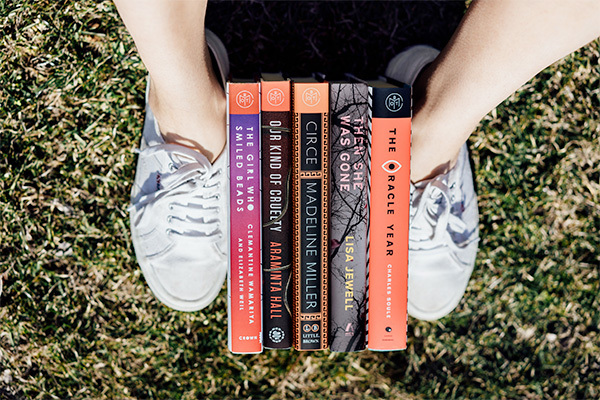 Here are the April BOTM Selections. Sorry for the delay! 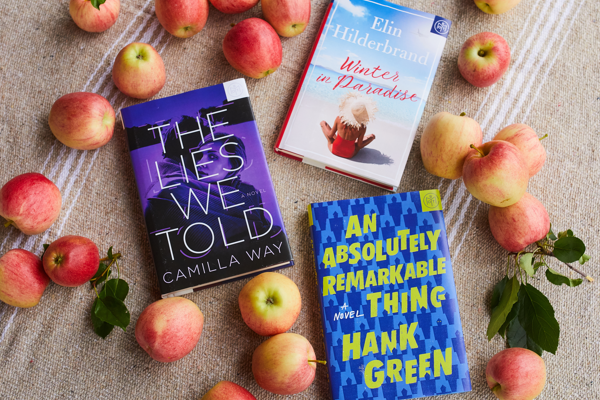 From a Gillian Flynn-approved thriller (trust her: it’s nasty) to a showdown on Mount Olympus, the BOTM Club selections this month are fast, fun, and full of adventure. Get excited! 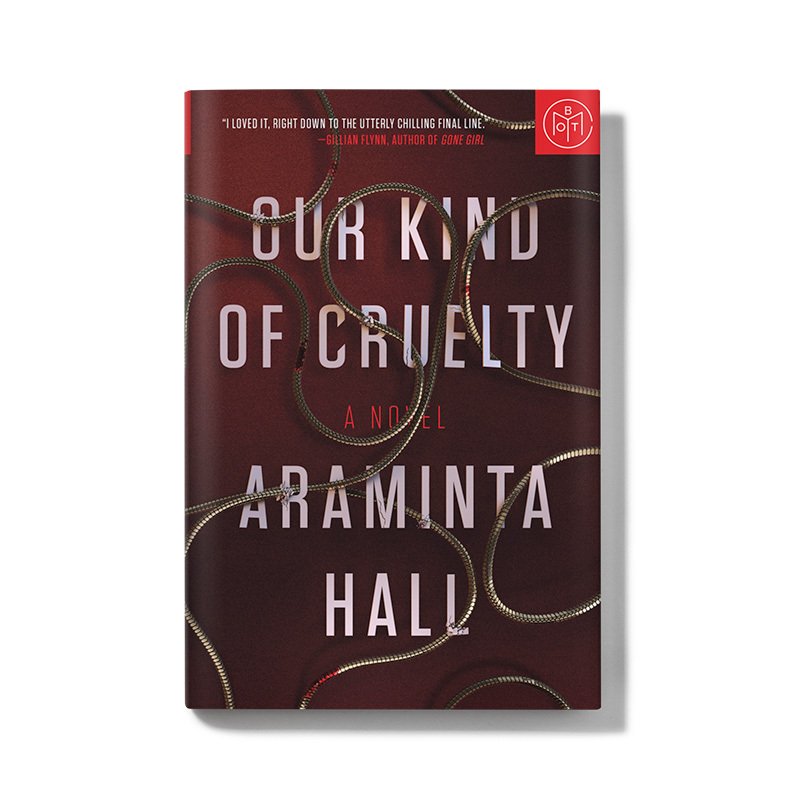 Sign up for Book Of The Month Club Today! Use code YESPLZ to your first month free! 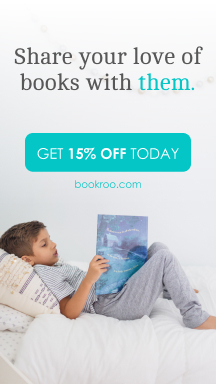 Don’t forget about Book Of The Months special intro offer! New members get a free book with code: YESPLZ. How it works: Members will pay $14.99 when you sign up for a subscription that will renew monthly. 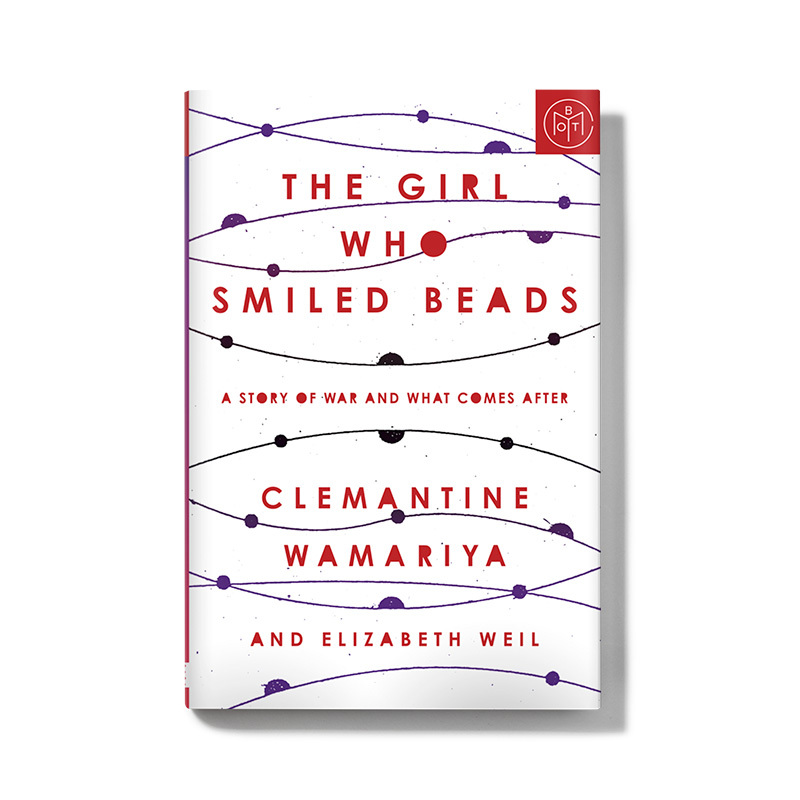 You’ll also receive a credit for a free book at the time of this transaction (redeemable at any time). Then you’ll be renewed at the end of their second month (unless you cancel, but I hope you don’t!). It was such a strong month for BOTM–I actually wanted all of them for the first time ever. 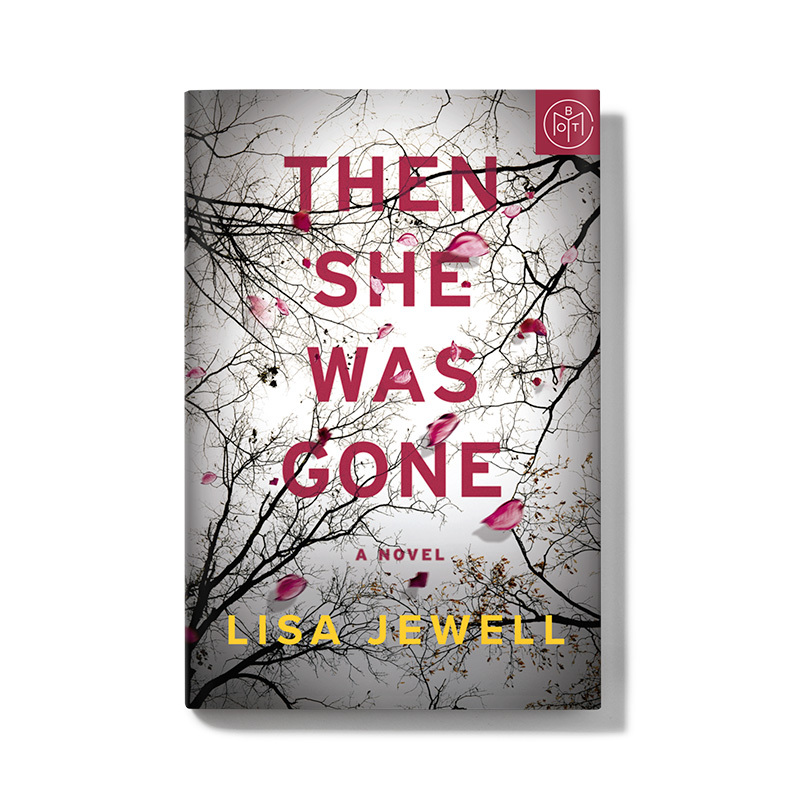 I wound up getting “Then She Was Gone” and “Our Kind of Cruelty.” The other’s I’ll either pick up in the coming months or reserve at the library. Very cool! Please comment back when you’ve read both and let me know how you liked them. 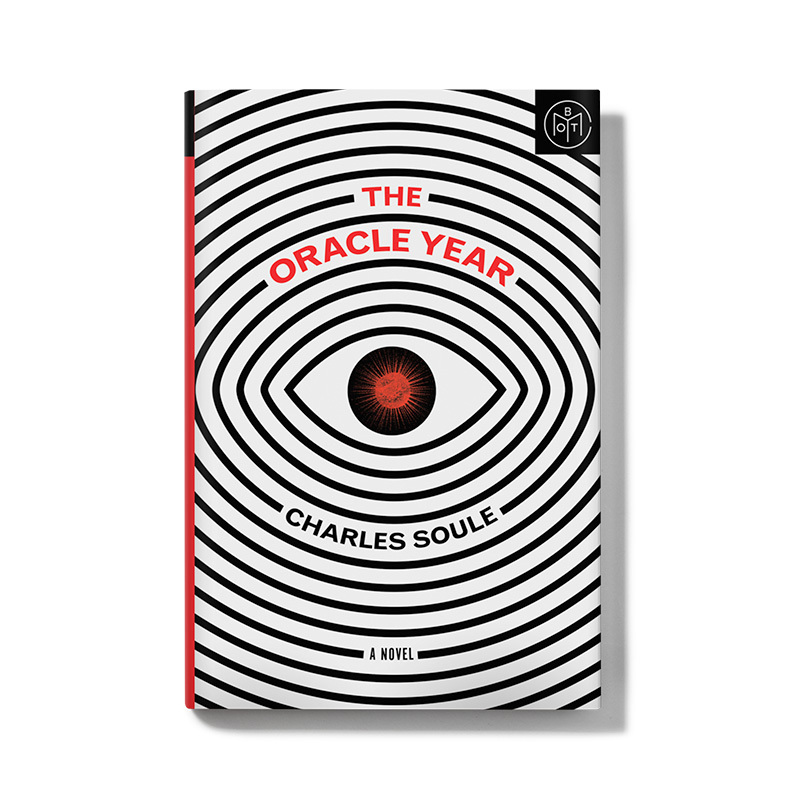 I actually want to get the “weirder” one of the bunch The Oracle Year. I always like something that is different and a little out there. Haha! Will do! 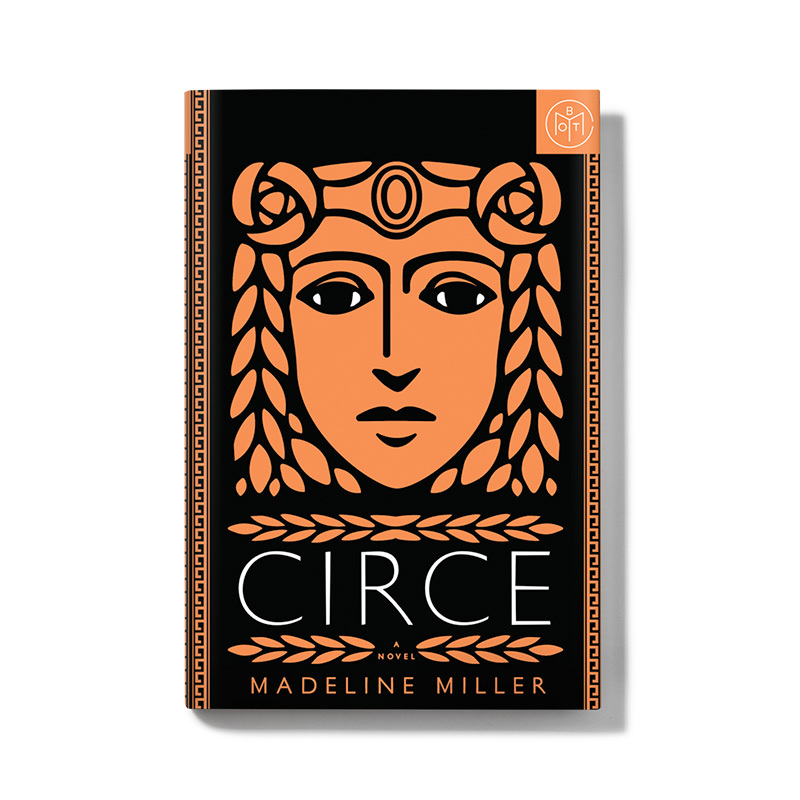 Also, I think Amazon had some sort of error earlier but had the pre-order for Circe in hardback priced at $2.79. I snagged it, but I’m sure it’ll get cancelled. Fingers crossed though!